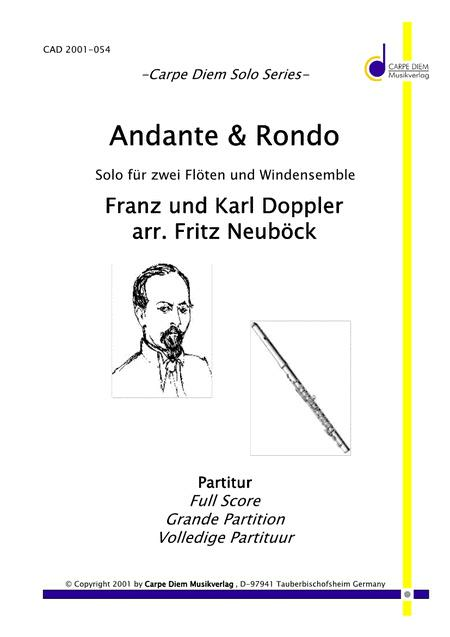 Composed by Franz Doppler, Karl Doppler. Arranged by Fritz Neubock. Carpe Diem Solo Series. Full score (A4 format) and set of parts. Duration 7:40. 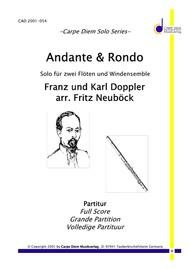 Published by Carpe Diem Musikverlag (CD.CAD-2001-054-SET). Take advantage of this over-stock pricing while supplies last.